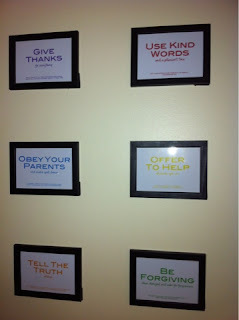 We have family rules posted on the wall in the family room. It seems strange, I know, but hear me out: I'm an elementary and junior high teacher. It is my job to hold my students accountable to our school's code of conduct. Rules are posted in each classroom and are easily referred to if a student's behavior is in question. So it makes perfect sense for me to keep my family's behavior expectations out in the open for all to see. I found these printable rules from this shop on Etsy. 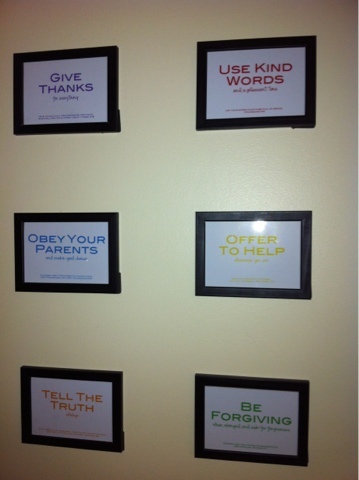 All 6 rules hang in inexpensive black 5x7 frames I found at Meijer's. Each rule is matched with a Bible verse. This helps reinforce the idea that the rules aren't just our family rules but God's rules. When a rule is broken, I walk Maddie or Ava to the wall and ask them to point to the rule that's been broken. Sometimes I need to give a hint, such as, "It's the red one." Then we recite the rule together, including the verse. After a rule is broken a consequence is given. 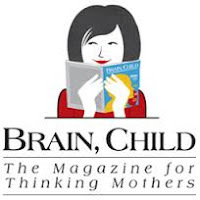 My theory is that if something has been taken away from the family due to bad attitude or behavior, something positive must be done to replace it. The consequences are extra chores, such as wiping baseboards or cleaning the bathroom mirror. The next step is to apologize and ask for forgiveness. This one is tough for two reasons: first, because it's hard to get toddlers to say they're sorry, and second, because I usually forget. But it's an important step that signals an end to the episode. I want the girls to learn that once you've apologized or forgiven someone, it's over-- you don't need to carry it with you anymore. Everyone gets a fresh start. The very last step is to pray with mom and dad. This is another step that's often forgotten in the rush of the day. But it's perhaps he most important piece to the rule system. I want my children to learn that they can always talk to God about anything and ask His help in becoming a better daughter of Christ. 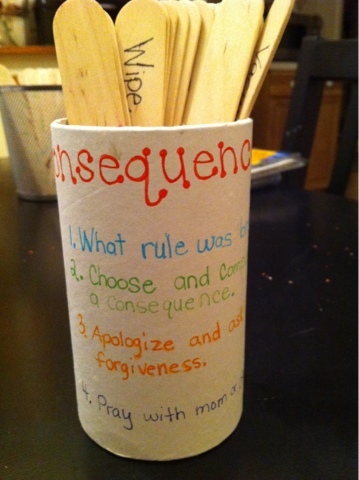 So there it is: out family rules and consequences system. How does your family handle rules and consequences? Tomorrow begins the observance of Lent, the 40 days and nights before Easter Sunday when Jesus Christ rose from the dead. It is a time to prepare our hearts and minds to receive the risen Christ. In my Catholic family growing up, each of the five of us chose something to give up during Lent. Dad always gave up sweets. I tried to give up pop. Joe Jr. offered to give up homework. We also tried to do something extra, like follow a Lenten devotional or do good deeds throughout the week. On Sunday afternoons after church we would pray the rosary as a family. I remember these traditions fondly and know that they were very important in my faith formation as a young adult. Which brings me to the present. It's time for a change. I have noticed a kind of compulsion throughout my day: checking my Facebook news feed. It's become a reflex. 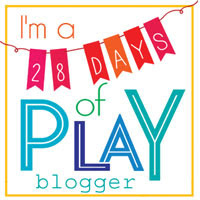 It's true that Facebook is a great way to connect with friends and family far and near, but it shouldn't come at the expense of spending time with my children or husband. So as of midnight tonight I'm officially giving up Facebook for Lent. That means no checking news feeds, posting pictures, or writing status updates. I will make one exception: I will add a status update to Facebook if I write a new blog post so you can continue to follow Faithfully Following. If you need me, call me or email me. It's going to be hard, but change always is. 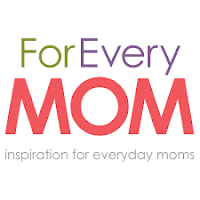 It is my desire that I will fill the time I have been spending on Facebook making memories with my husband and kids. What is your Lenten observance? How can I pray for you during Lent? Please pray for me, too! Not even kidding. This is part of the verse I am assigned to teach for the PreK-2nd grade Sunday school class tomorrow. As always, God is speaking to me through His word. His message is a beacon of light as I struggle to understand His plan for me and my family. Maddie and I are off all week for mid-winter break. We're taking this opportunity to travel as a family to Peoria to meet with the pastors (a married couple!) assigned to mentor Todd through the process of becoming an ordained elder in the Illinois Great Rivers Conference of the United Methodist Church. Never has my heart been more sure that we're doing exactly what God is leading us to do. He is in control. I am simply trying to steady myself and faithfully follow. Todd took a trip down to his hometown (Peoria, Illinois) this weekend. The purpose of this trip was to meet with a committee in the Illinois Great Rivers Conference of the United Methodist Church (www.igrc.org/) regarding candidacy for ordination after he completes seminary, about 12-18 months from now. He was certified as a candidate, enabling him to receive dramatically more scholarship money and financial aid for seminary. 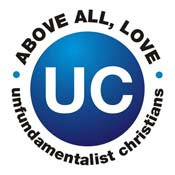 It also begins a relationship with the conference which will ultimately lead him to being appointed as a pastor to a church within the conference. This is good GREAT news! God is beginning to reveal the edges of His plan for the future of Todd's ministry. But it will mean changes for our family. Todd still has 12-18 months left of seminary, which he will need to complete on-campus in Evanston, Illinois. That means that he will either be commuting from our current home in Michigan or potentially from somewhere in central Illinois. But as God has opened a door for us, He has also closed one. Less than 48 hours after receiving the good news about his candidacy in Illinois, Todd's formal candidacy process in Michigan ended. We interpret this to mean that the lessons that God wanted us to learn and the growing He wanted us to do here in Michigan is complete. This reality is met with relief, exhaustion, some sadness, but mostly excitement. Now we wait on God's next word. Please take some time to pray for Todd and our family, that we will be able to make the changes necessary to fulfill God's plan and that we will grow closer to one another in the process. Please pray for us to be renewed in strength, endurance, and peace through this new chapter in our lives. God is good! All the time! 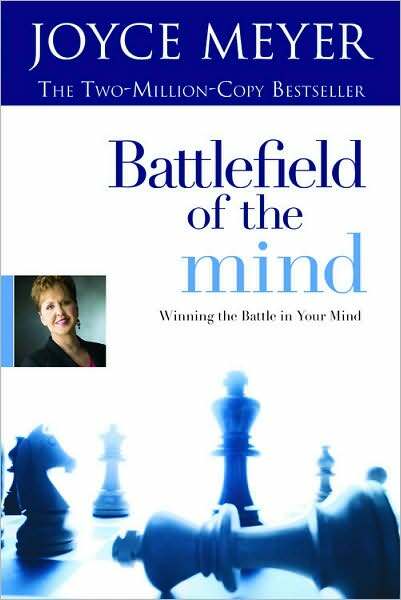 My women's Bible study group at my church, the Women of the Word (WOW) just began a study on Joyce Meyer's Battlefield of the Mind. This study could not have come at a more perfect time for me personally, and I am blessed that God and the wonderful women of WOW have put it in my path. 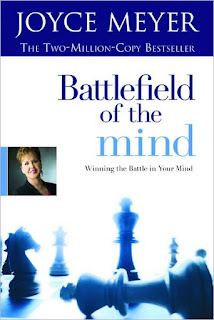 Meyer's asserts that if we can control our thoughts we can change our lives for good and for God. I have always struggled with negative thoughts and have been praying for God to help me change my way of thinking. Slowly and in His own time and way, I believe He is. If you are interested in the book or wish to discuss it with me, let me know how I can be of service to you.